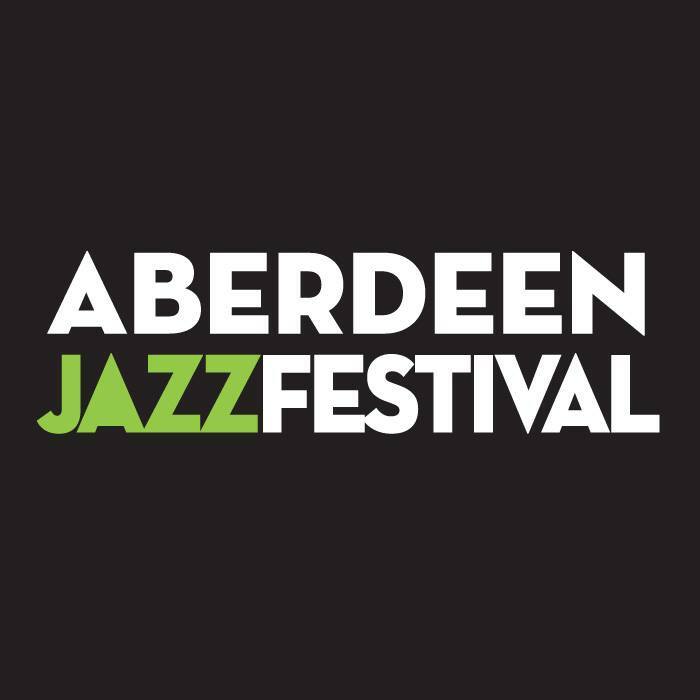 Very pleased to announce that we’ll be playing the Aberdeen Jazz Festival next month, at The Blue Lamp – a venue with a fantastic reputation within jazz in Scotland. We’ll be on at 10.30pm for two sets. It’s our first time in Aberdeen and we’re excited to be visiting a new place, and as part of a fanastic festival lineup. Tickets available here.